Hello and Welcome to Corvid LLC and CNC Burbank. 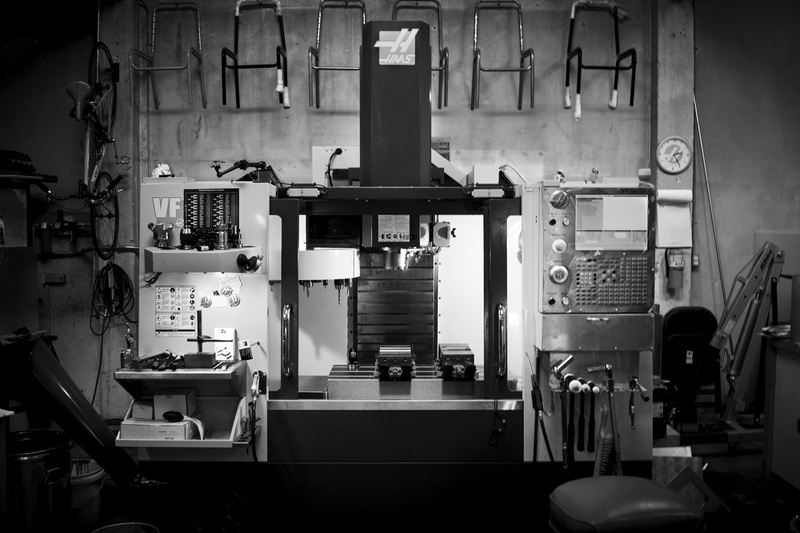 We are a small fabrication and CNC machining shop located in Burbank California. 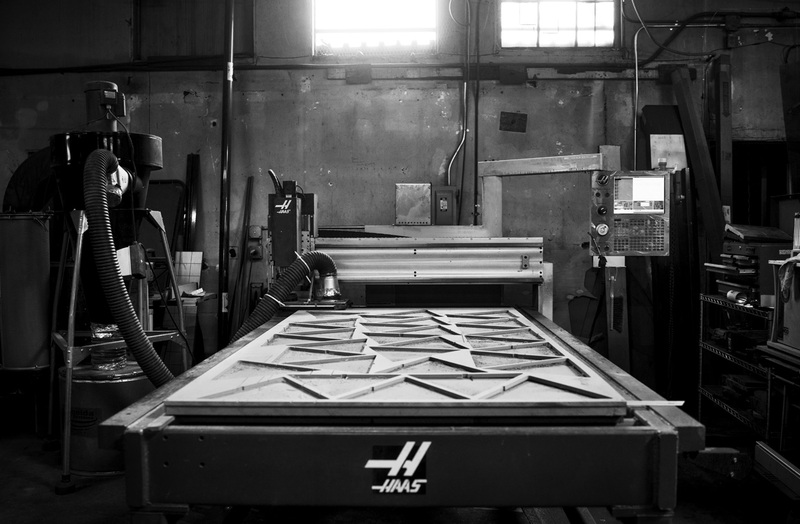 Our specialties include small batch and prototype machining and metal and wood fabrication, primarily of the artistic and architectural nature. 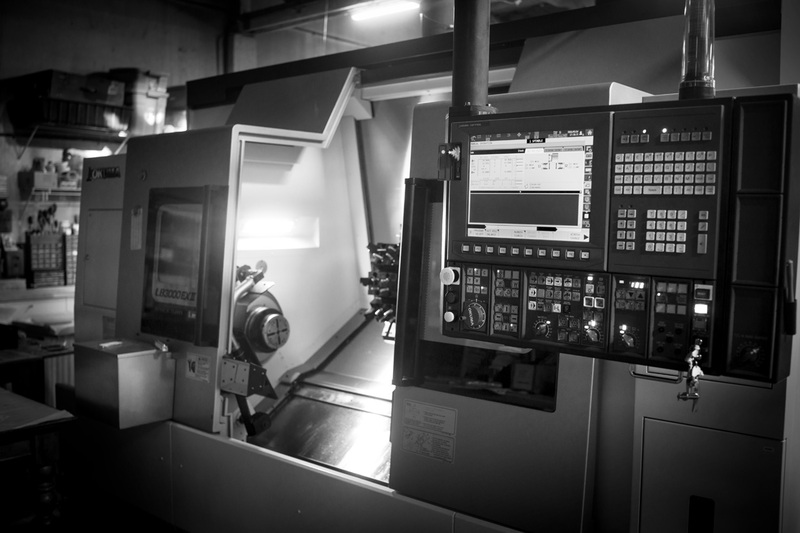 Our Mill is a Haas VF2 with a 4th Axis HRT 210 Rotary. Machine maximum travels are 30" x 16" x 20" and the spindle is 10k Rpm. Our Router is a Haas SR 100, it is rigid enough to cut soft metals but is ideally suited for MDF, Plywood, Composites and Hardwood. The maximum travels are 4 by 8 feet with a Z clearance of about 8 inches. Our machine is an Okuma LB 3000 Big Bore. It is Y axis enabled and has a second spindle. The chuck size is 10 inches with a maximum turning diameter of 14 inches. The distance between centers is roughly 30 inches. The thru spindle capacity is around 3.5 inches. Besides the numerous contacts with welders, powdercoaters, anodizers, and sheet metal workers we are fully equipped to handle most of the fabrication work onsite. 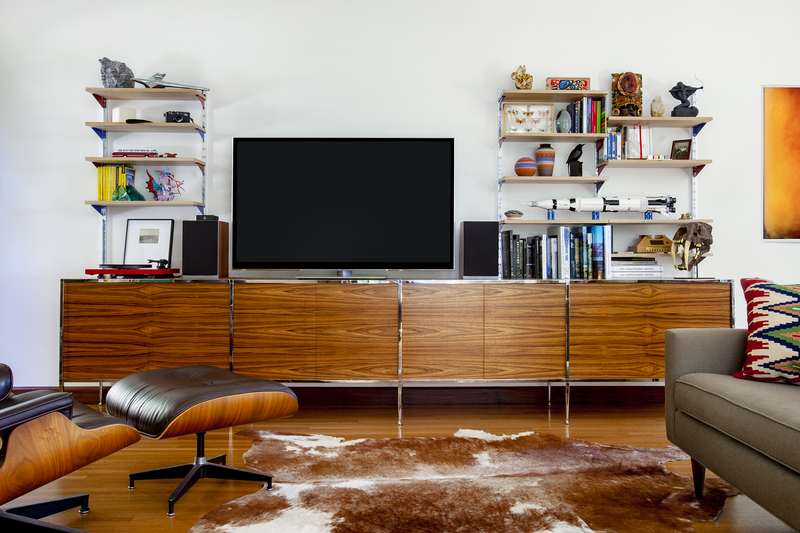 Though our specialty is high-end furniture, or to be more precise multi-material fabrication, we have worked on projects as diverse as fine art pieces, to platforms that support a car for AMBER. In order to obtain a quote, after uploading the file please use the contact form to email us and to let us know that you uploaded something.